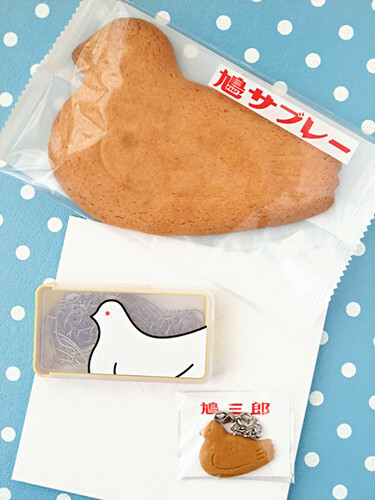 Hato sable (pigeon shaped cookie) is long-established famous sweets. You can buy the tasty sable everywhere in Tokyo, but the cute zakka are selling only at the founding place, Kamakura head shop. 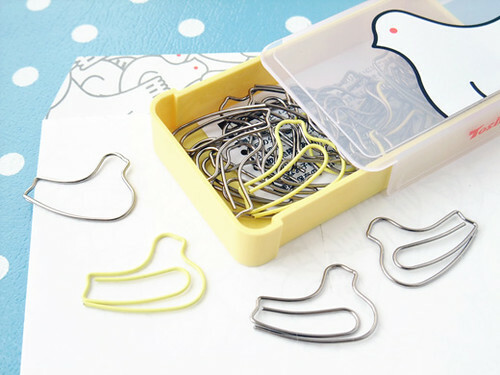 The Hato clip renewal and became more cute. some yellow hato are hiding in the box.